Dr. Kenneth Kay's office is dedicated to providing the highest level of care and service to our patients. We want to keep your smile for a lifetime. 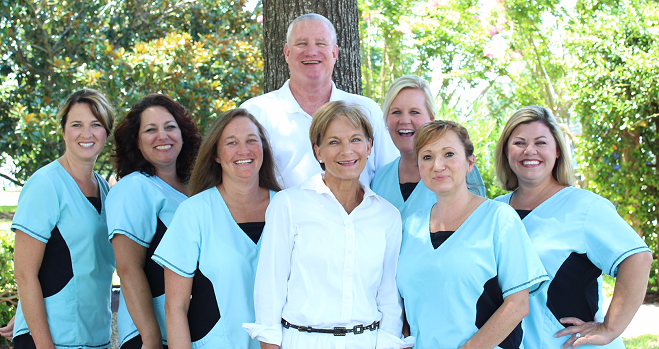 Our goal is to help you maintain optimal oral health and to provide the most advanced treatment available in a caring, friendly, and fun environment. Thank you for allowing us an opportunity to care for you.